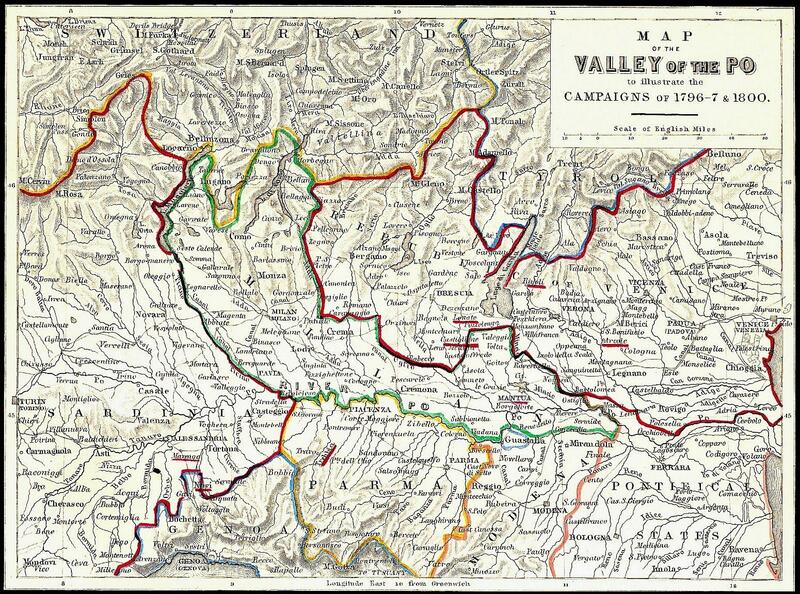 Lannes and the Army of the Pyrenees reached Northern Italy in October of 1795. 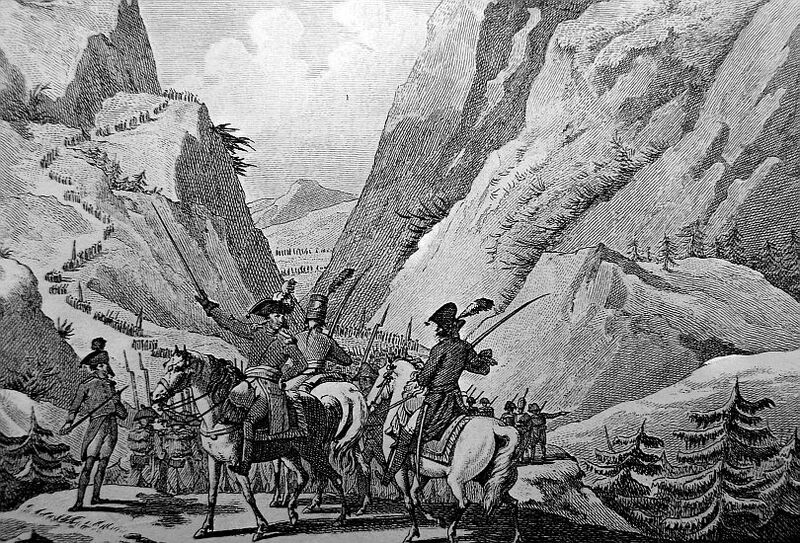 In November the French army went on the offense against the Austrians at Loano. 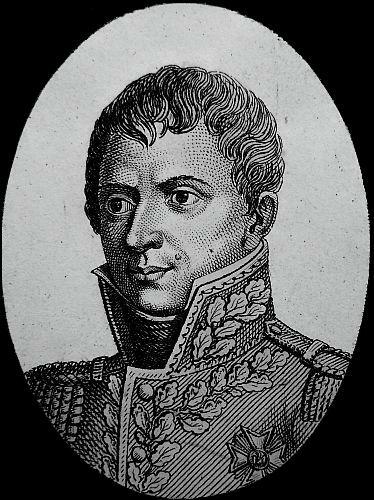 The moral of the army was at an all time low from hunger and the misery of winter, but relief would not come in food or supplies but in a new commander named Bonaparte. He brought the army together and moral hit the roof. During this time Lannes would meet Cervoni, and they would become friends that would last until death. On the 14th of April 1796, the first day of the Battle of Dego took place against the Austrians and Piedmontese. 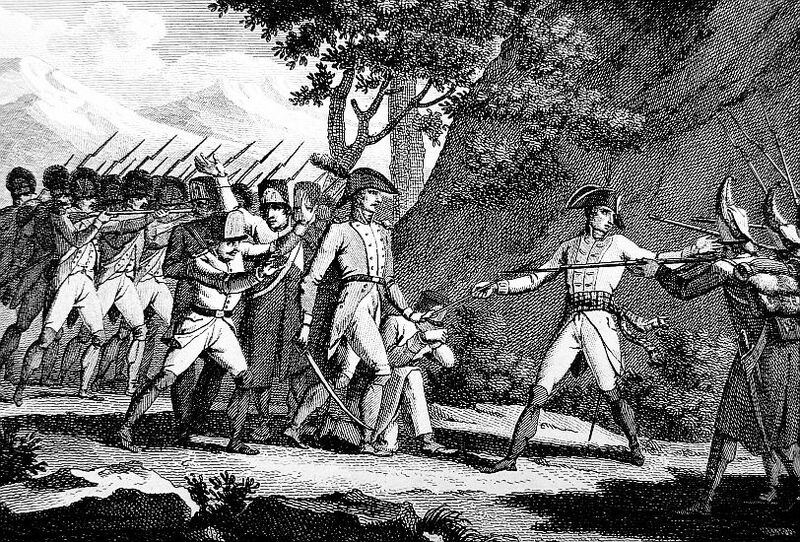 On this day Lannes would be sent to Dego and beat back the Austrians. 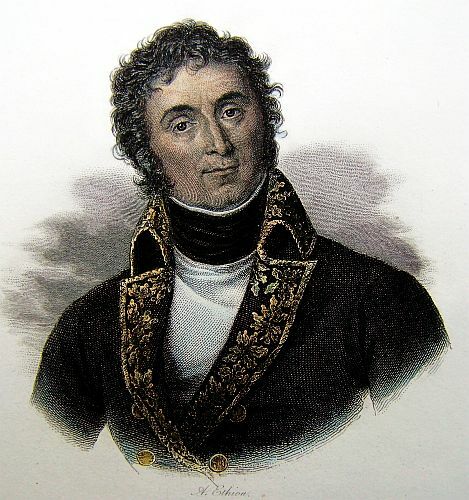 It was on this day that Lannes caught Bonaparte’s eye. 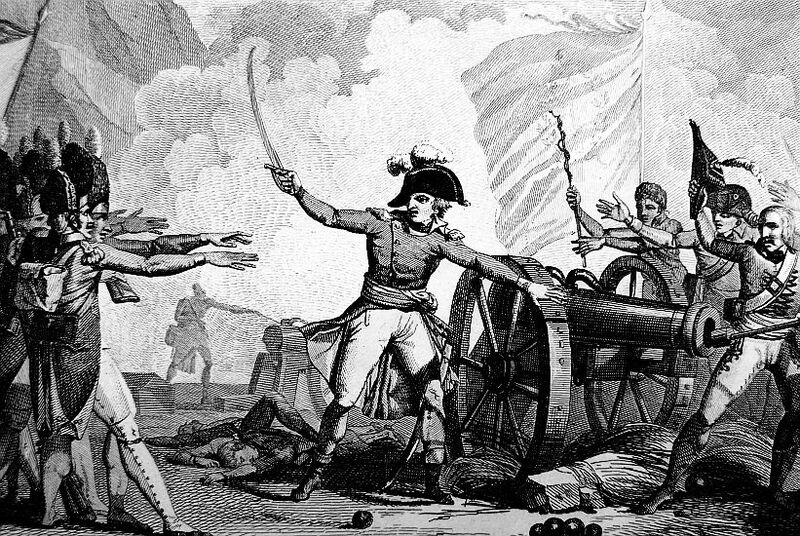 The next day Bonaparte evaluated his battlefield skills and determined that he should have his own command. 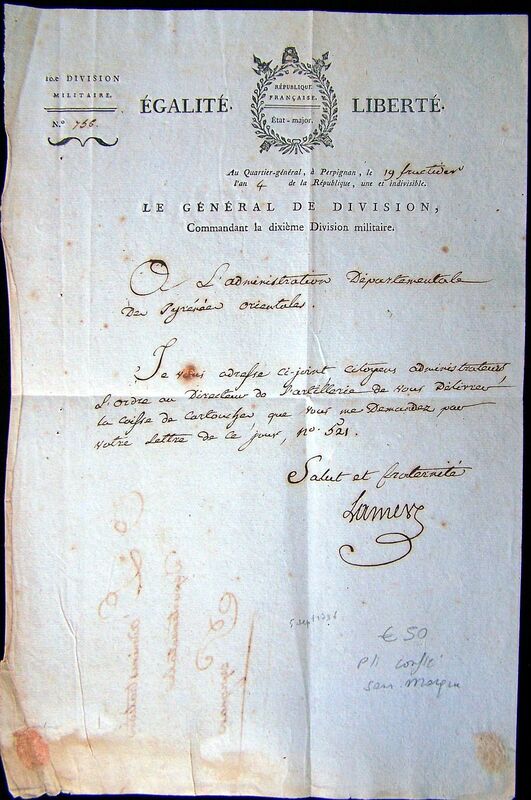 Bonaparte gave this task to Junot, but he messed up the orders and Lannes would have to wait. 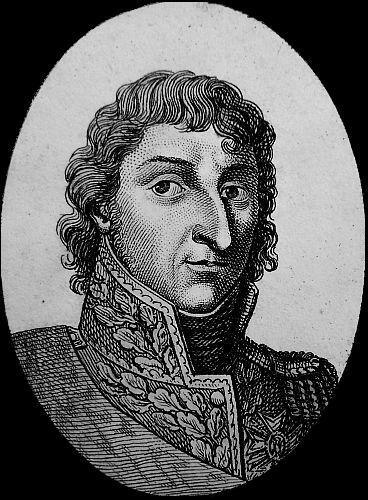 After the Battle of Dego, Bonaparte attached Lannes to Dallemagne to form the advanced guard. Lannes was born to command the advanced guard, and this talent showed when he crossed the Po River and took the town of Fombio from the Austrians. These actions would lead to the Battle of Lodi. The Executive Directory demanded 200 millions, fixed value, for the war-expenses, and 50 millions for the navy. Referred to the Committee of Finances. Head Quarters at Cancare, the 25th Germinal. “The campaign of Italy has begun. I have to render you an account of the battle of Montenotte. 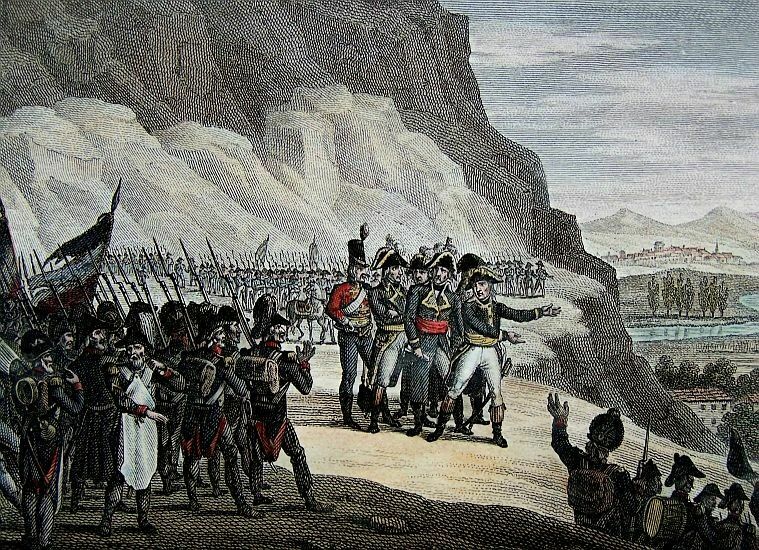 After a movement of three days for a change of position, General BEAULIEU attacked, with a division of 6000 men, the right of the army supported on Votri. 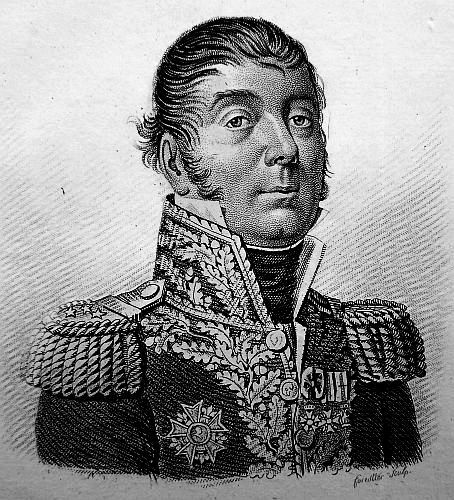 General CERVONI, who commanded that post, having under him the 70th and 99th half Brigades, sustained the fire with the intrepidity which characterizes the soldiers of liberty. I was not mistaken as to the true intentions of the enemy. From the moment I was informed of the circumstances of the attack of the right, I ordered general CERVONI to wait for the night, and to fall back by a forced march, concealing his movement from the enemy, on my center, which was supported by the heights of the Madone and Savone. On the 24th, at four in the morning, BEAULIEU, in person, with 15,000 men, attacked and beat down the positions on which the center of the army was supported. At one o’clock he attacked the redoubt of Monte Lezino, which was our last entrenchment. The enemy came several times to the charge, but this redoubt, guarded by 1500 men, was rendered impenetrable by the courage of those who defend it. RAMPON, Chief of Brigade, who commanded the redoubt, by one of those efforts which characterize a strong mind formed for great actions, made his soldiers, in the midst of the fire, take an oath to die in the redoubt. The enemy passed the night at the distance of pistol shot. On the proposition of Fermont, the Council adopted the project of a resolution consisting of 30 articles, respecting the 2,400 millions of mandates, the fabrication of which had been decreed; and which are to be divided in the following manner: 2,400 millions. The fortunate battle of Montenotte, of which we informed you by our message of the 2d Floreal(21 April), was for the invincible army of Italy only the prelude to more signal success. We have this day to announce to you a decisive and ever memorable victory gained by the army at Monte Lezino, over the united Austrians and Piedmontese. They lost 10,500 men 8,000 of whom were made prisoners; they lost also 40 pieces of cannon, with the artillery horses, mules and waggons, 15 pair of colours, all their equipage, and several magazines. In our army, Generals, Officers, Privates, all are covered with glory, and all shewed themselves worthy of defending the cause of Liberty. 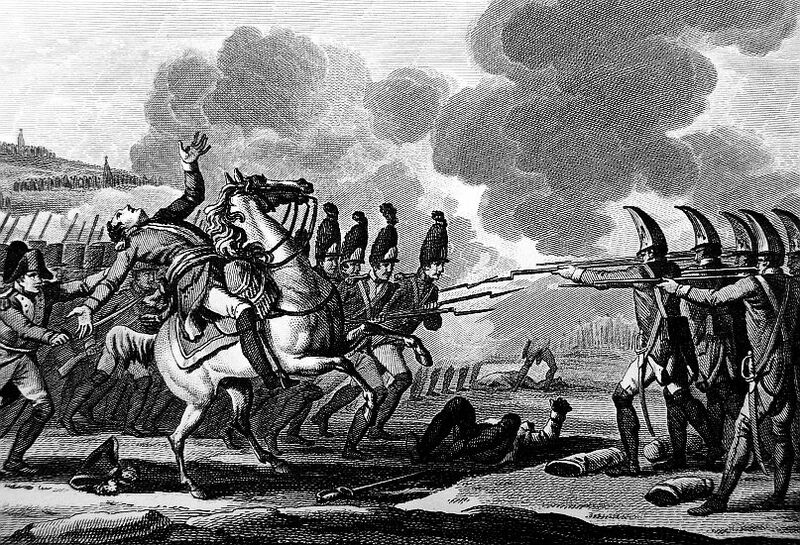 The Commander in Chief, BUONAPARTE directed the attack; the other Generals who seconded him in the most distinguished manner are LAHARP, AUGEREAU, MASSENA, CERVONI, MENARD, and JOUBERT. The latter was wounded as he leapt into the enemy’s entrenchments. Two other Generals were killed at the head of their columns, performing prodigies of valour. 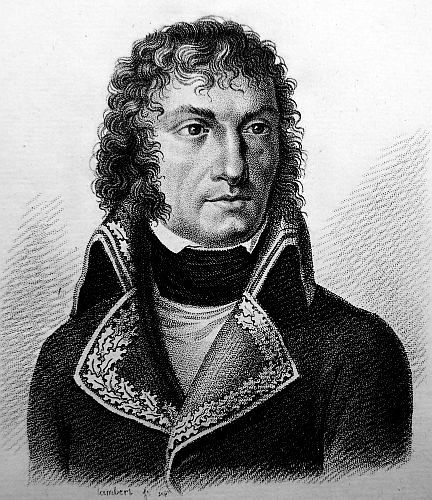 General PROVERA, who commanded the Austro-Sardinian army, was taken prisoner, after the most vigorous resistance, with some regiments that were taken with him. You will, no doubt, declare, that the Army of Italy has not ceased to deserve well of the country. This declaration was immediately made, and by acclamation; the Council decided, that at two o’clock the message of the Directory should be read a second time; that it should be printed, stuck up, and sent to all the Administrations, and to the Armies. We yesterday received the Paris Papers up to the 3d inst. inclusive. They confirm the former account of the victory obtained by the Republicans near Millezimo. On the 13 inst. 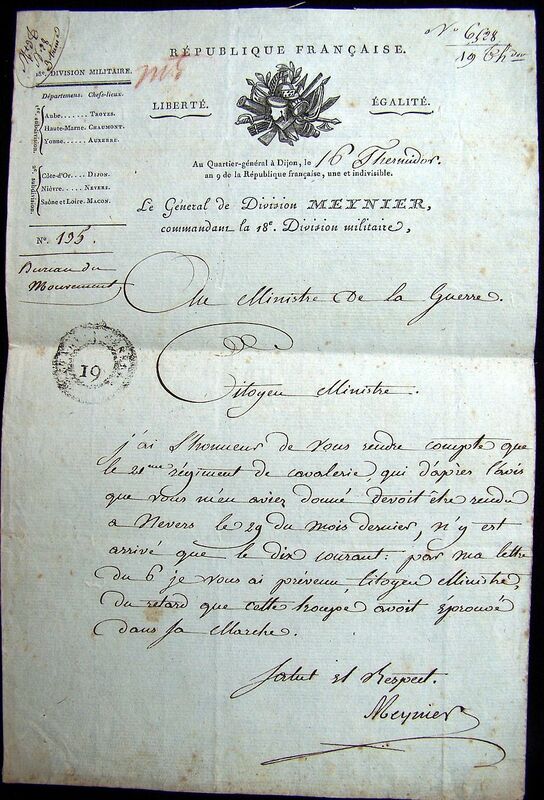 ; and also contain a report from General BUONAPARTE, where in he states the loss of the Combined Army, on the 13th of April, to amount to from 7 to 9,000 prisoners, and about 2,500 killed; and adds, that he has taken 22 pieces of cannon, with their caissons and horses, and 15 stands of colours. The victorious General forgets to state his own loss, which must be very considerable, on account of the vigorous resistance he experienced. 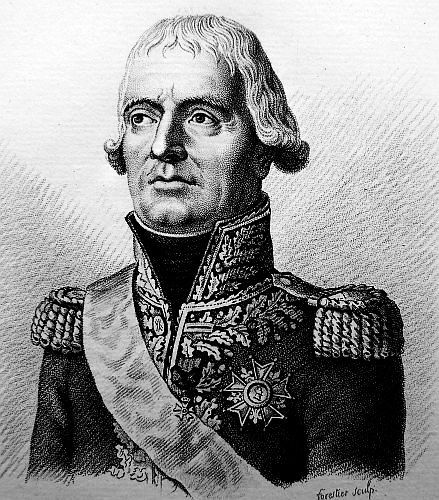 On the 15th the French retook the post of Dego, which General BEAULIEU had taken the day before. The conflict was severe. According to BUONAPARTE’S statement, the loss of the combined army consisted in 2,000 men, 1,400 of whom were taken prisoners. Again, he does not mention the loss of the Republicans. 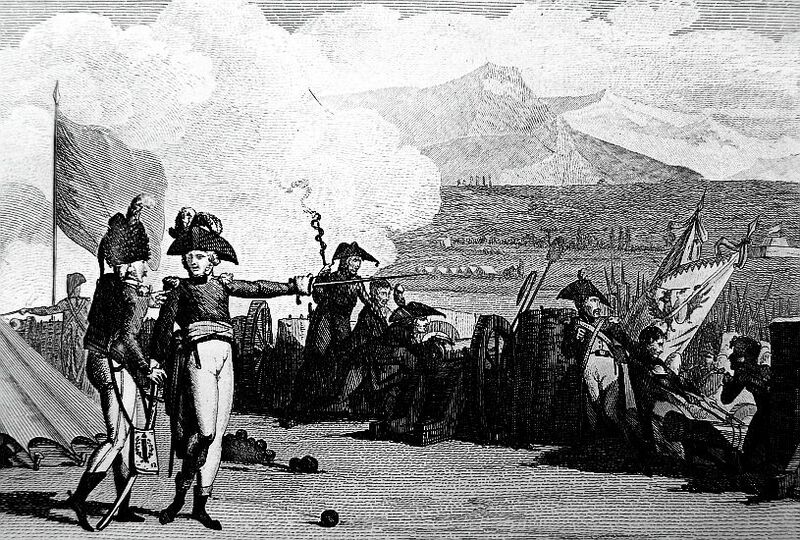 On the following day, the Piedmontese troops have evacuated the entrenched camp of Ceva, it was occupied by the French, and General SERRURIER invested the citadel of that place; but having, on the 20th, attempted to cross the Tanaro, he was forced to fall back by the fire of the Sardinians. 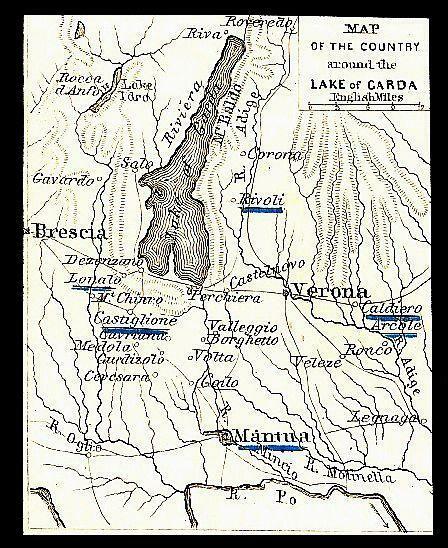 On the 22d, General MASSENA crossed Tanaro and an action took place, in which the French again proved victorious, and took possession of Mondovi. On this affair, the Austrian-Sardinian troops are stated to have loss 1,800 men, 1,300 of whom were taken prisoners. It appears to be the project of the French, to transfer the theatre of the war into Piedmont, and to penetrate to Turin, in order to force his Sardinian MAJESTY to make peace with the Republic. 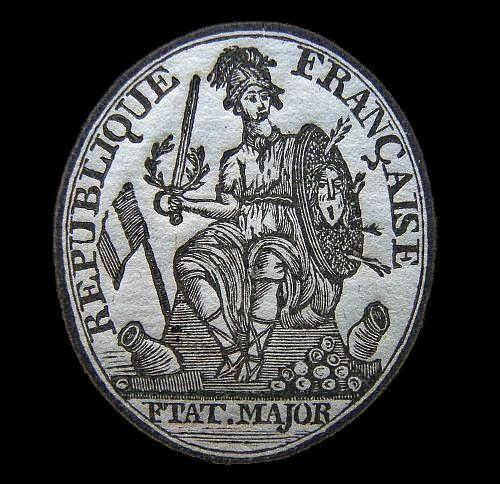 The Sitting of the Legislative Body offer nothing interesting, if we except a resolution adopted by the Council of Five Hundred, by which all the atrocious measures of the origin of ROBESPIERRE, against the Non-juring Clergy, are not only renewed, but also exasperated; and even extended to all such priests as have taken the oath of Liberty and Equality, and of submission to the laws of the Republic. Such is the philosophical tolerance of the French Revolutionists, and the spirit of moderation, which characterizes their conduct. It does not appear that the victories gained in ITALY have increased the public confidence in the mandates. The forced course of this paper-money continues to keep trade in a state of stagnation; to paralyze the national industry; to impair still more the public credit; and to deter foreigners from all commercial dealings with the Republic. Hitherto, however, the Directory has been able to appease all the commotions which have taken place; but its power seems more to originate from the general lassitude which prevails in France, than from an attachment to the present regimen.